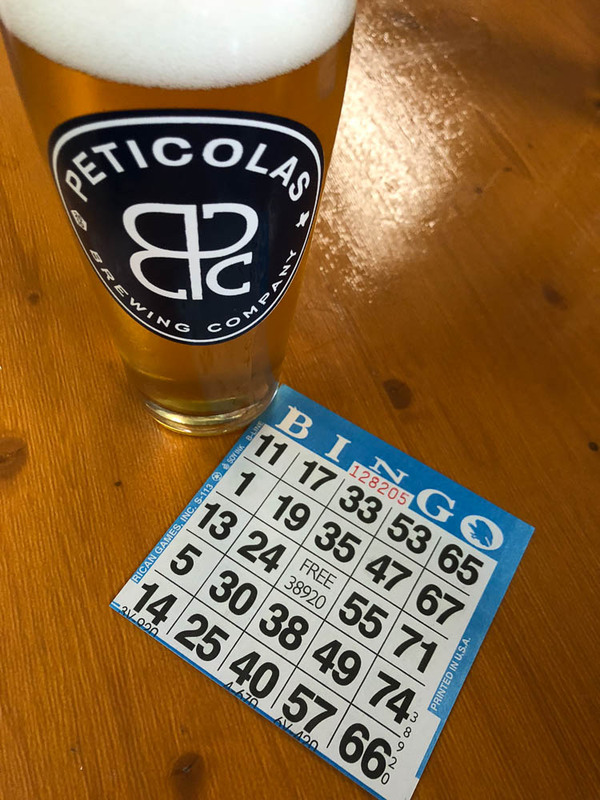 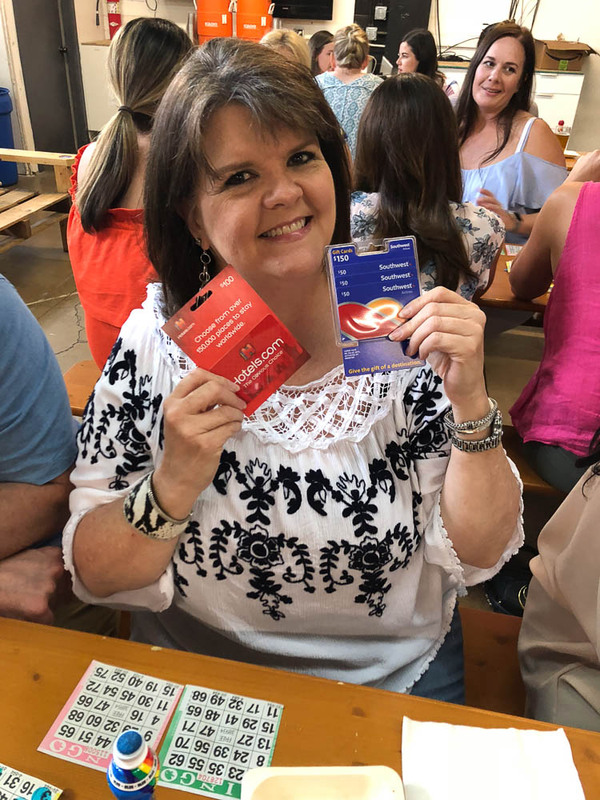 Last week BEYOND had the pleasure of hosting several planners we work with in the DFW area for a night of bingo and beer out at Peticolas Brewery. 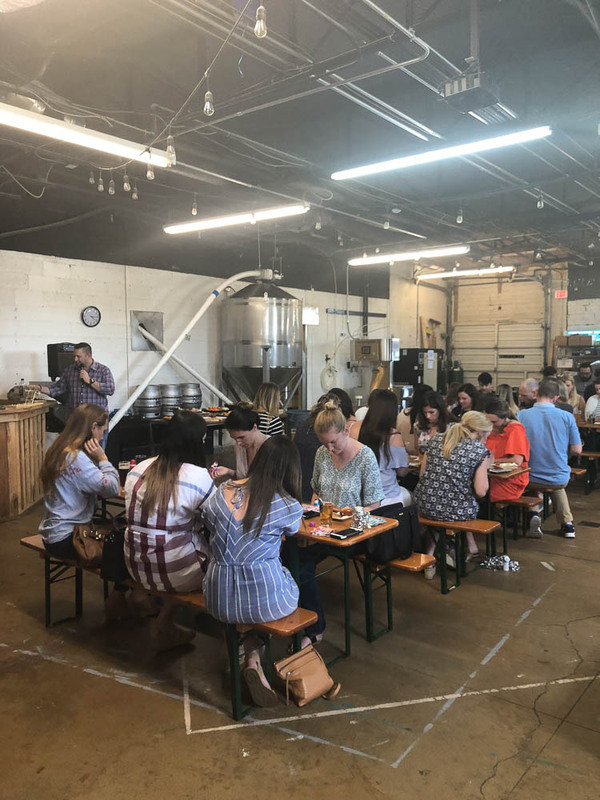 We had a blast socializing and playing games and even celebrated the owner of our company’s birthday! 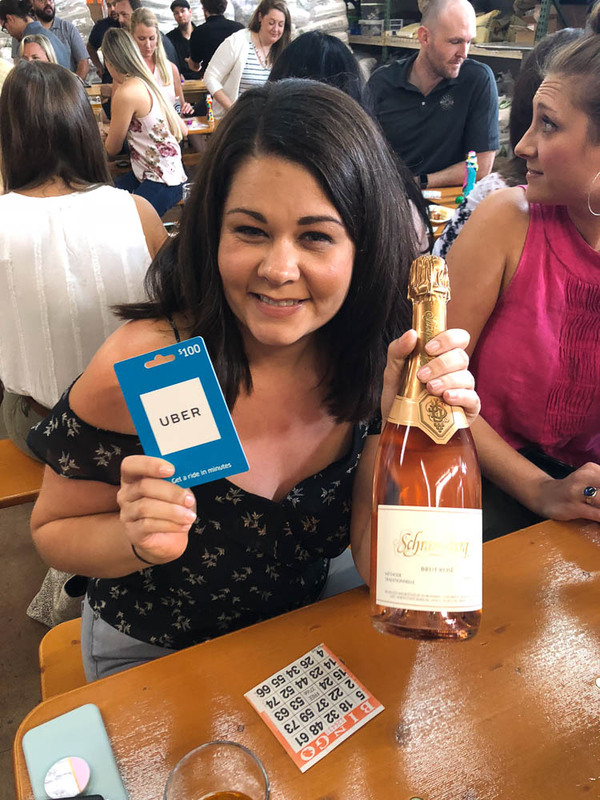 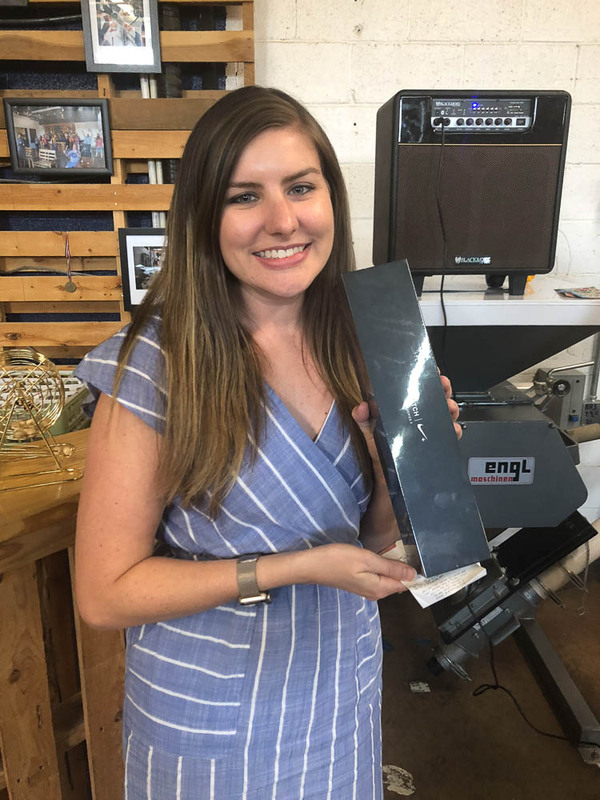 Congratulations to out winners Carra Freeman of Proper Catering who also supplied the yummy treats that night, Heather Bradford of Donnie Brown Weddings & Events and Lindsey Wolf of Ultimate Ventures.